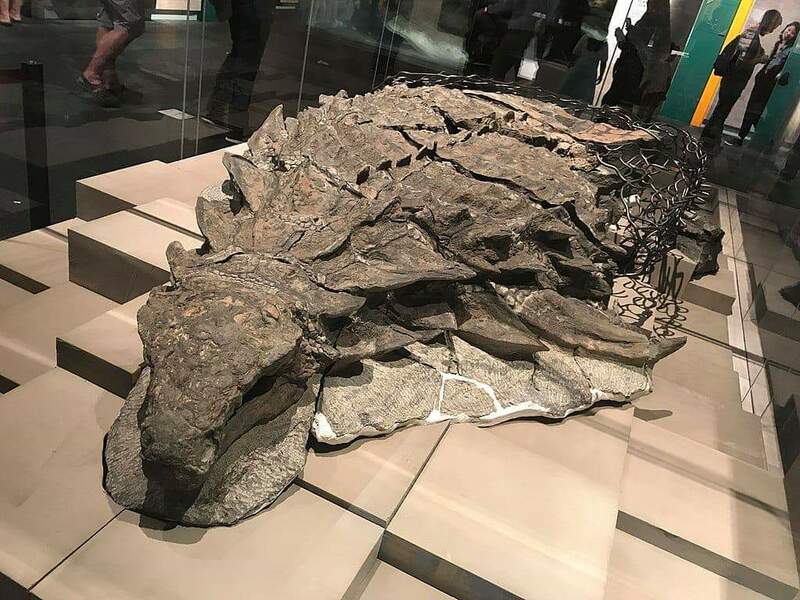 Mummified dinosaur in a museum in Canada. Some 110 million years ago, this armored plant-eater lumbered through what is now western Canada, until a flooded river swept it into open sea. 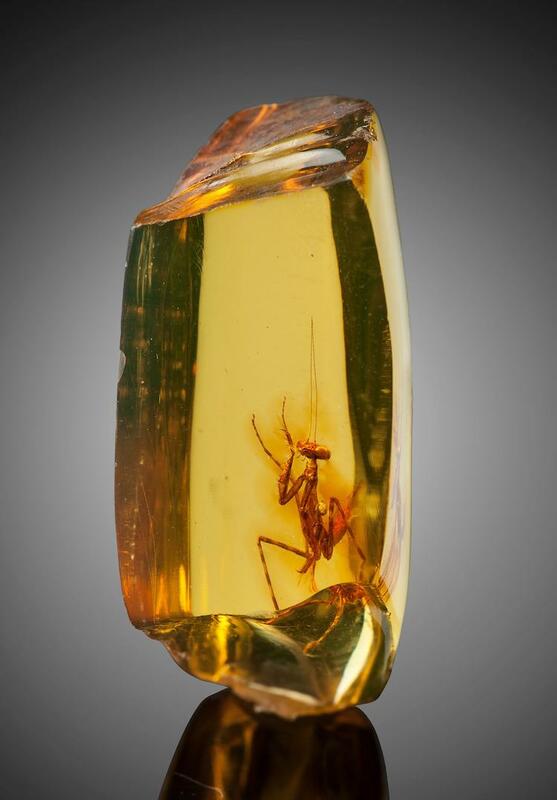 The dinosaur’s undersea burial preserved its armor in exquisite detail. 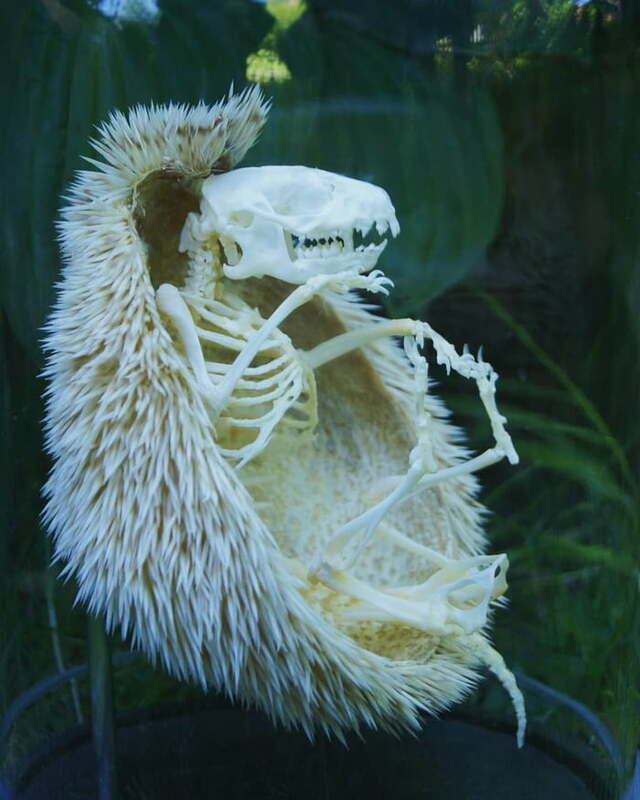 Its skull still bears tile-like plates and a gray patina of fossilized skins. Plant revival. Revival of respiration and photosynthesis in dried leaves of Polypodium polypodioides. The plant can stay dead for over 100 years and still be revived and come alive from the introduction of water. The leaves of the epiphytic fern Polypodium polypodioides, which lives on the branches of trees, are very similar to those of most higher plants except for the presence of scales on the dorsal side of the leaves. The structure of the cells of the chloroplasts and the mitochondria is the same as that of other higher plants. The Electrical Fire Clam or more commenly known as Ctenoides ales – a species of saltwater clam. The flashes are caused by specialized tissues that form a double layer, reflective to light on one side, but absorbent on the other. When the tissue is rapidly rolled and unfurled by the clam, the reflecting light gives the appearance of flashing. These tissues are so reflective that they can even flash using the low levels of blue light found in the caves. They are the only species of bivalve to have evolved structural coloration of this kind. Researchers watched in real time as a single-celled algae evolved into a multicellular organism. The transition took place over the course of 50 weeks and was caused simply by the introduction of a predator to the environment. Time-lapse videos are available in the supplementary info. 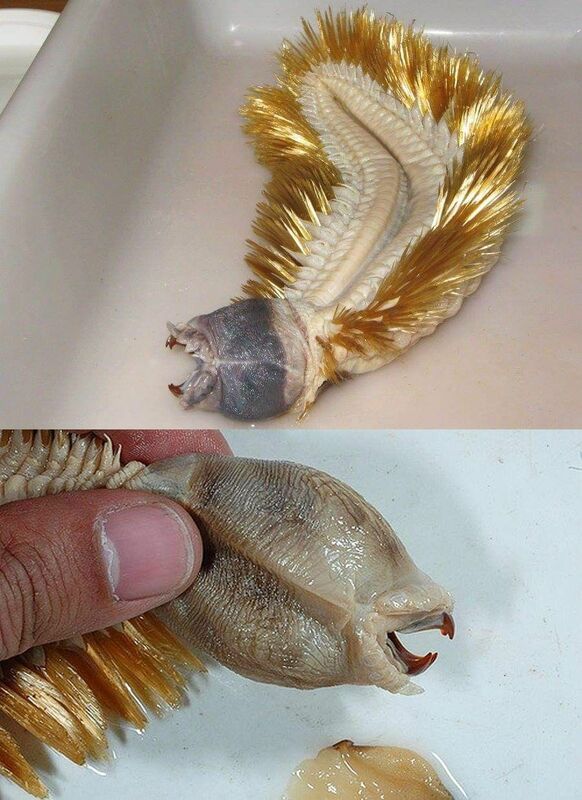 The Antarctic Scale Worm aka Golden Worm is a bizarre marine creature found in oceans near Antarctica. 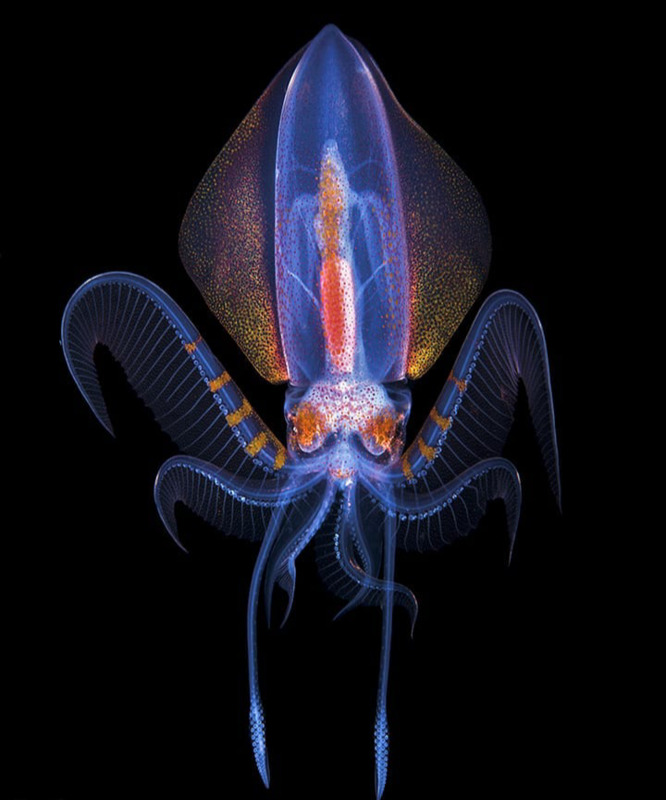 It lives at depth of 500+ meters, grows to be more than 20cm long and it is carnivorous! 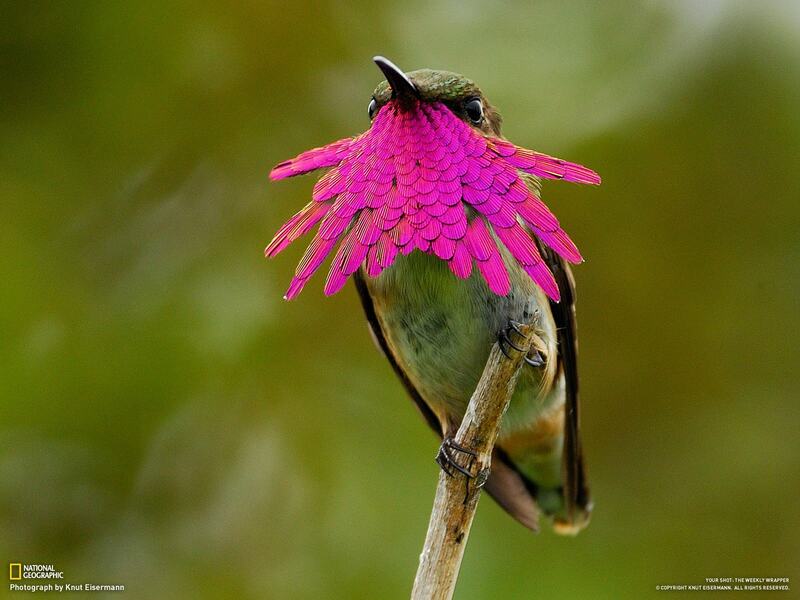 Male Wine-throated Hummingbirds have extravagant magenta gorgets but the throats of females are plain. These tiny hummers inhabit humid and semi-humid forests, pine-oak woodlands, and neighboring shrubby areas. Wine-throated Hummingbirds primarily feed on nectar and are able to easily steal nectar from the floral territories of other hummingbirds since they resemble a bee in size and flight pattern. Plummeting insect numbers “threaten collapse of nature”. 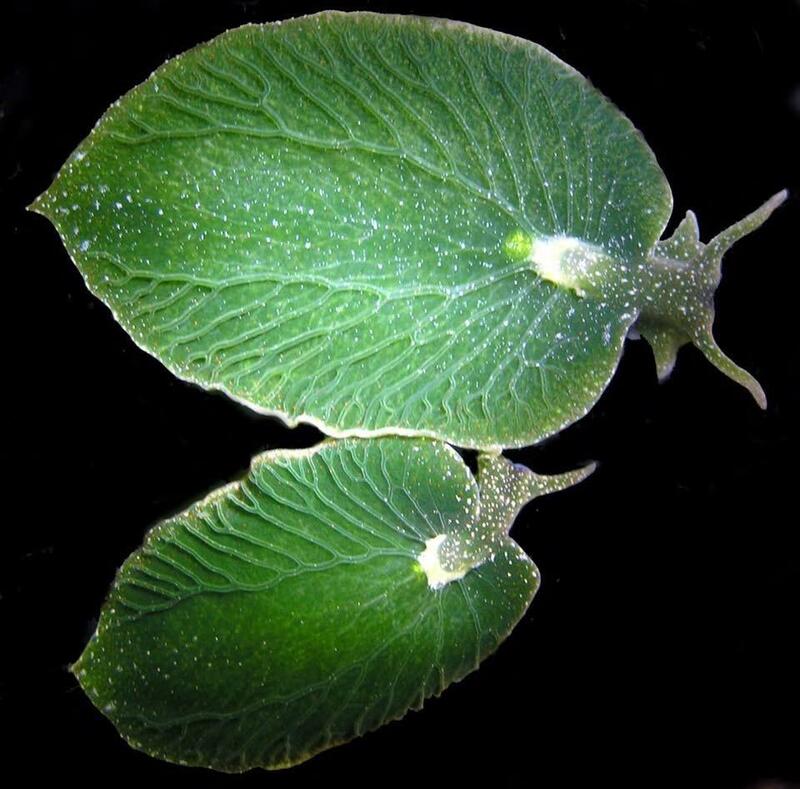 This sea slug, which looks like a leaf, can go without eating for nine months. It can photosynthesize just like a plant while basking in the sun. A group dedicated to everything about nature. 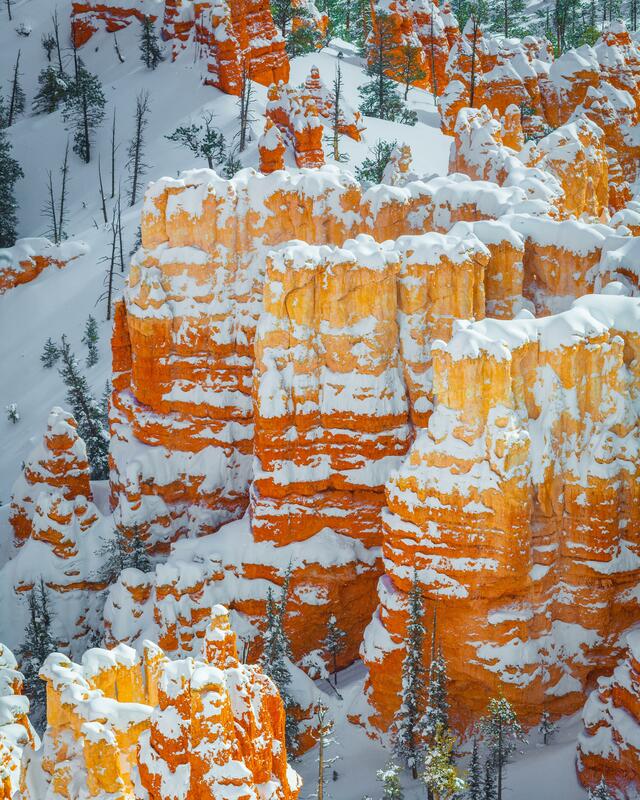 Contribute to the nature discussions or find your images, aggregated links or documentaries on nature here.